Pacific Honda Blog: Five Honda Models Named U.S. News "Best Buys"
Those five models are, far and away, the most of any automaker in the industry, which just goes to show that in terms of value, Honda doesn’t just have that one model to offer as a budget-conscious option. Rather, the entire range represents an entire philosophy of value that rears its lovely head across the lineup, from subcompact hatchbacks to sedans to SUVs and minivans. 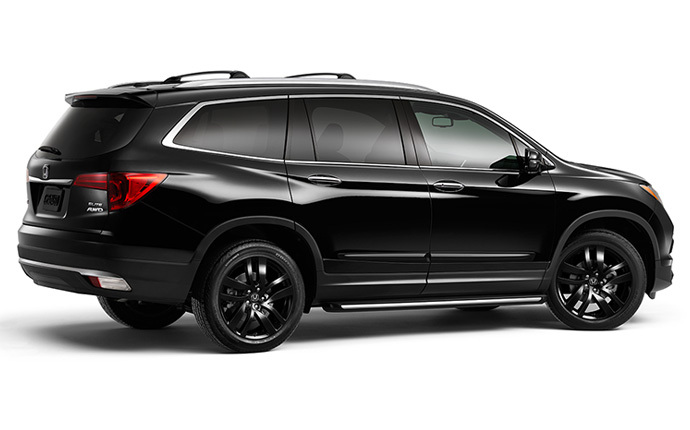 In just about every segment possible, Honda has a model that gives consumers loads of great features and technologies for a price that makes sense, and with a reputation for developing reliable automobiles, as well, consumers can further extract value from keeping their automobiles for a long time. Anybody who has ever owned one of these five models knows that the value is real, that the new technologies and extensive safety features and comfortable interiors and quiet handling all are the real deal. What matters most to many consumers, however, is that the price also is right, and as your Honda dealership we love presenting that value to customers who deserve it.